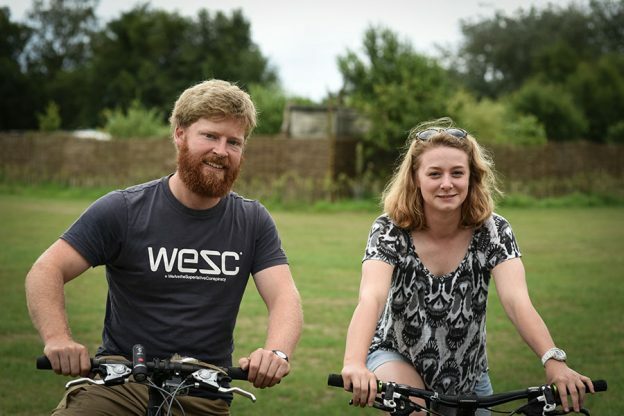 Don’t forget to pack your bicycles, as Norfolk is renowned for being extremely flat, making it an ideal place for cycling for all levels with its quiet lanes, beautiful countryside, and superb landscapes. There are plenty of fantastic cycle paths to enjoy and there is a bike track for every level and every age waiting to be discovered. Click here for a Broads by bike network so you can find a route that suits everyone in your party’s level.